Physical therapy and chiropractic share common goals like relieving pain, however, the modalities used for the two practices are quite different. Physical therapy helps patients regain mobility and prevent future injury, for all body parts, while accomodating to the individual’s pain level and tolerance. Chiropractic concentrates on realigning the spinal vertebrae that is causing pain and/or pressure on the nerves. With this treatment, symptoms for a diagnoses may return later on, thus, chiropractic requires continous support. On the other hand, a physical therapist will inform patients proper steps or exercises to prevent problems from happening again. Often times, chiropractic is ineffective in treating chronic pain but it can treat acute pain such as those experienced from moving furniture, shoveling, or falls. Chiropractors focus solely on muscle and skeletal manipulation, thus, there is a greater chance for conditions to worsen. Since all individuals are different, some people may not respond well to these treatments. A physical therapy program, however, will be catered to the individual’s starting point and will work along their pain level and progress as the patient proceeds. A physical therapist will also carry out tests during the initial evaluation to determine which exercises will be appropriate and which to avoid to prevent exacerbation. Instead of the more aggressive techniques used in chiropractic, Physical Therapy New York, NY incorporates a more gentle approach, therefore, further injuries are unlikely. Physical therapists know more about how the body works, therefore, they are more likely to locate underlying injuries or weaknesses if present. This knowledge can help proceed the treatment program efficiently by working on the point of origin. The therapist can also recognize which exercises to do safely without onsetting pain in other body parts as everything is essentially connected. Chiropractors, however, tend to focus on spinal issues and fail to see the whole picture. However, as always it is best to consult your physician to see which practice will be best for you. 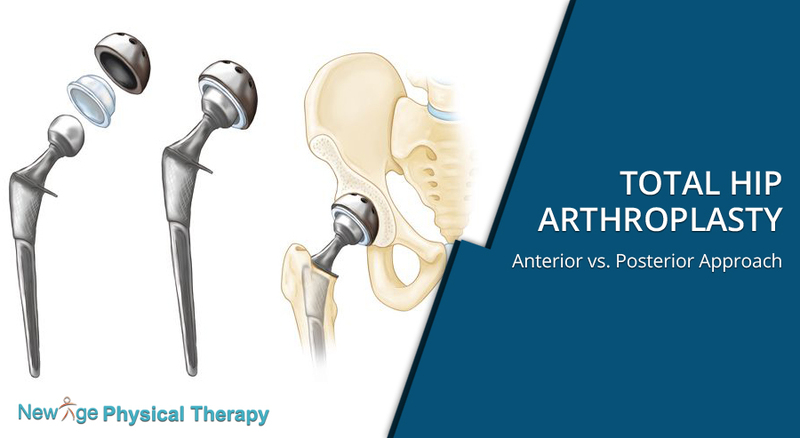 How Physical Therapy Works for Arthritis Pain? Comments Off on How Physical Therapy Works for Arthritis Pain? Are you experiencing inflammation, pain, and/or stiffness in your joints? If so, a possible cause may be arthritis. 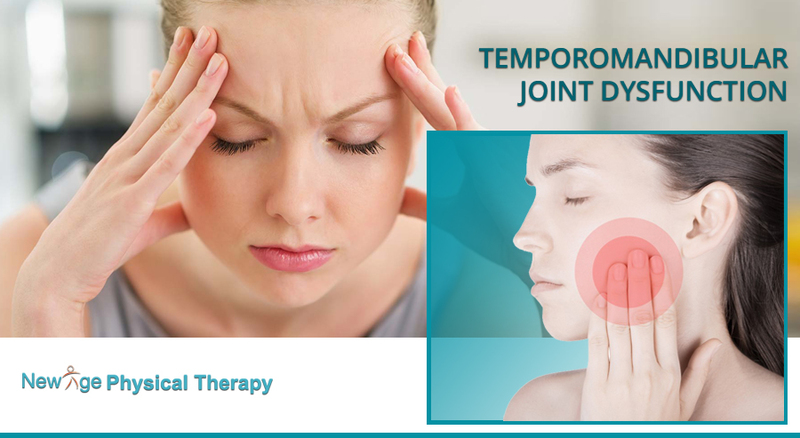 It may be accompanied by a limited range of motion as joints are too inflamed to move. Arthritis is quite common, in fact, there are more types of arthritis then you know. It can affect men, women, and even children. The most common are osteoarthritis which onsets from wear and tear of cartilage and rheumatoid arthritis that occurs from an overactive immune system. It’s important to treat the specific condition as it can interfere with work or everyday activities. 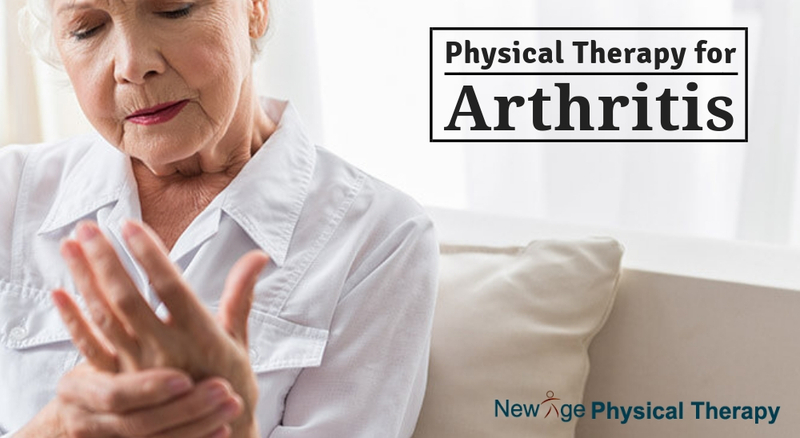 Physical therapy has been proven to be highly effective in treating the effects of arthritis. A physical therapist will create an individualized treatment plan based on your diagnoses and pain level. The goal should be to improve mobility by restoring the use of affected joints and to increase strength for joint support. Your physical therapist may also focus on increasing flexibity, coordination, and balance if appropriate. 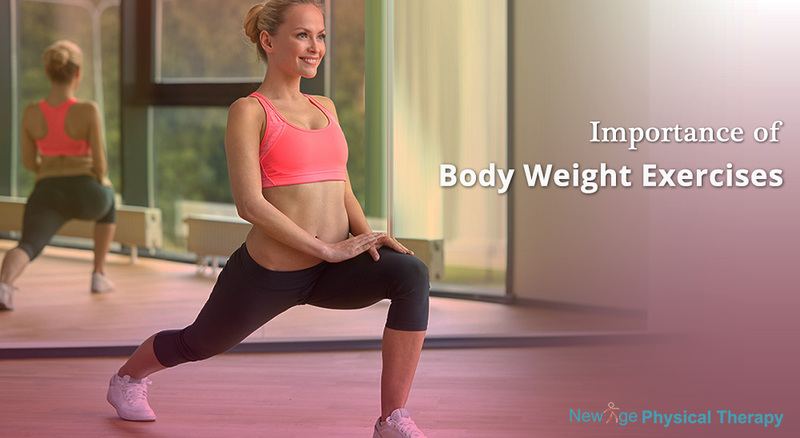 He/she will provide knowledge on exercises to do at home and what activities to avoid. Depending on their condition, patients may be advised to use assistive devices such as a cane or walker to relieve pressure. The physical therapists will work consistently with patients to maintain progress and safe return to daily activities. It’s important for patients to adhere to their exercise regimen as regular physical activity can keep surrounding muscles strong, decrease bone loss, reduce stiffness, and control swelling and pain. Exercising can also enhance energy and stamina, thereby, decrease fatigue and improve sleep. Patients with arthritis who are overweight can forsee additional benefits as exercising can promote long-term weight management. Besides exercises, your treatment program may consist of manual therapy. Evidence shows that joint and soft tissue mobilization can help patients relieve pain and stiffness. Specific modalities may be used during treatments such as a hot/cold pack and electrical stimulation to relieve pain. These techniques can increase blood flow, reduce inflammation, reduce pain, and enhance mobility. Thus, it’s important to consult your doctor to see if physical therapy is appropriate for you as it can be a safer alternative to surgery and pain medications. Many people believe that surgery alone can lead to full recovery. However, without proper care and rehabilitation, any work/progress completed during surgery may be undone. Post-surgical rehabilitation concentrates mainly on increasing strength and mobility. 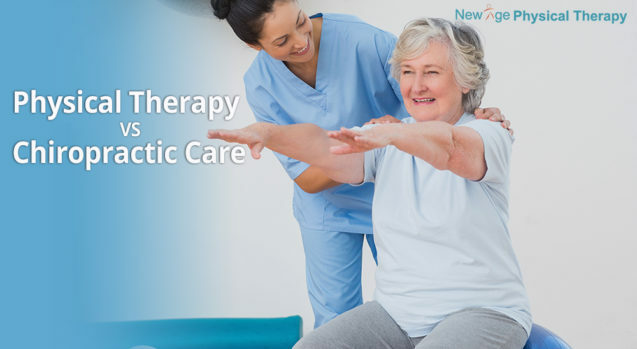 The physical therapist will provide appropriate modalities, manual therapy, and exercises to improve patient’s endurance, strength, and flexibility. They will work with the patient to create an individualized treatment program that will cater to the patient’s surgicial procedure, pain level, and goals, allowing them to bounce back successfully. Physical therapy for post surgery should focus on progessing patients to a pain free state without limitations and risks of future injuries. Physical therapy can reduce pain/discomfort from surgery with techniques such as electrical stimulation, ice, hot pack, massage and manual therapy. Once the pain subsides, the treatment program will focus more on the challenges of each surgical procedure. For instance, if a patient received a knee replacement, the therapist will prescribe strengthening and range of motion exercises to promote recovery. Patients can also experience weakness from being sedentary after surgery, but physical therapy can help increase muscle mass to its previous levels. 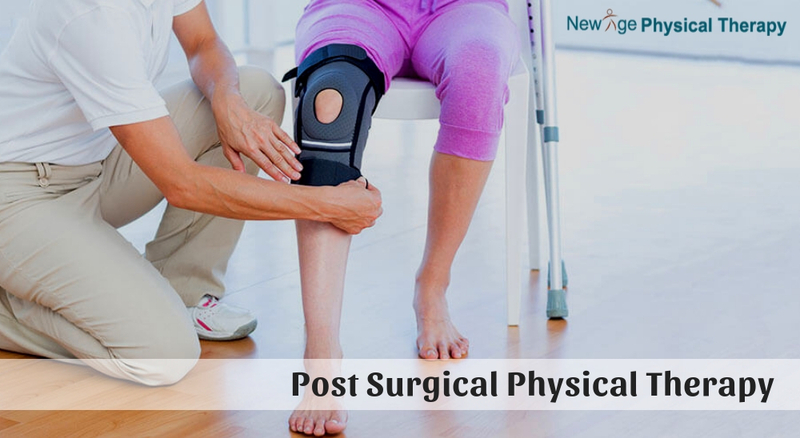 Without physical therapy, there are possibilities of re-injury or prolonged recovery, post surgical complication like stiffness, contractures, weakness. It is necessary for the patient to be aware of what activities to avoid and how to safely perform daily activities to prevent future setbacks. Physical therapy will also help patients return to regular activities quicker as it enhances healing in damage tissues. Thus, physical therapy is essential in achieving a safe and fast post-surgery recovery. 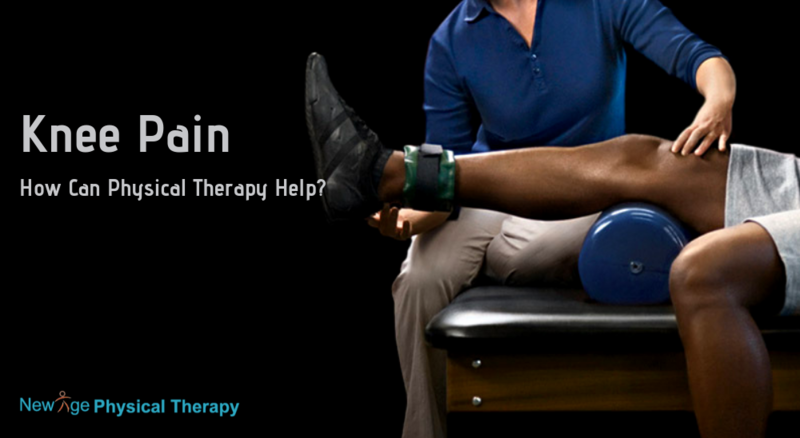 Knee Pain: How Can Physical Therapy Help? Comments Off on Knee Pain: How Can Physical Therapy Help? Physical therapy is a great option to consider in relieving knee pain. The main goals of a treatment program should be decreasing pain and increasing mobility. If someone experiences difficulty standing up from or sitting down on a chair, going up or down the stairs, or walking to run errands, it’s important to treat the problem earlier on before it exacerbates. During the initial evaluation, the physical therapist will examine the patient’s strength, range of motion, and functional abilities. From there, a personal treatment plan will be created for the individual, taking in account of any goals he/she may have in mind. A session of physical therapy may include stretching, strengthening, balance and gait training, and joint mobilitization /stabilization. If the therapist deems appropriate, a hot pack, ice pack, electrical stimulation, ultrasound, or althetic taping may be used. People with knee pain should consider physical therapy because it can be an effective treatment in place of surgery. Therapy has been proven to be successful for patients with meniscal tears and moderate osteoarthritis; allowing them to avoid possible risks, side effects, and expenses of surgical intervention. If surgery is inevitable, therapy can be essential both before and after surgery for efficient recovery. 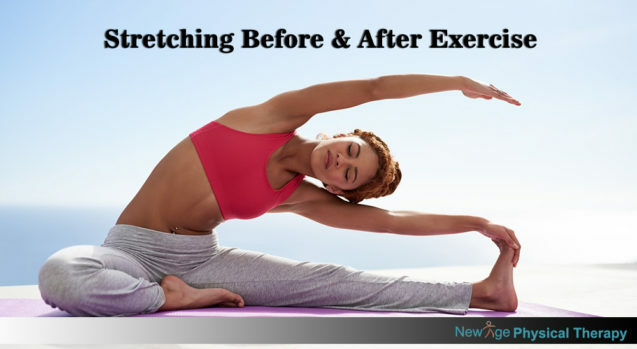 Therapy beforehand, can help patients become stronger and help them accustom to an exercise routine, thus, requiring less intensive therapy post-operation. After surgery, therapy can help individuals regain mobility, increase strength and balance, walk without an assistive device, and return to previous activities of everyday life. After an injury, exercises can help patients prevent joints from stiffening, increase movement, and reduce pain. Some beneficial exercises include stretching for the quadriceps and hamstrings, strengthening the hip and knees with clamshells, squats, and strengthening the calves with heel raises. However, every patient start off at different levels and experience different types of pain, therefore, it is important to consult a physical therapist so they can make an exercise regimen catered to the patient alone.